"Extremely knowledgeable and takes time to let home owner know the process." "The price was very fair, they were very courteous and finished everything in a day." "Did a great job, and cleaned up when they were done." 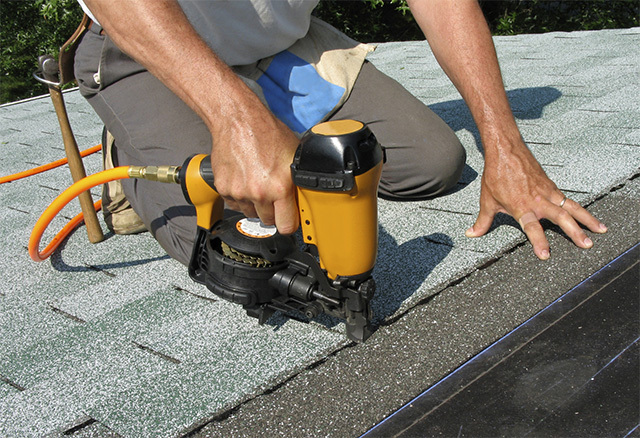 "picard great contractor gaf great shingle"
"Professional, couteous and knowledgeable. Excellant recommendations and quality work."